E3 is nearly here. As we enter the home stretch leading up to the gaming industry’s biggest week of the year, there’s one question on everyone’s mind: “what’s going to be there?” The number of reports, rumors, and speculative conjectures has spiked dramatically in recent weeks. The rumor mill hasn’t been churning as wildly this year as it has in the past — in many cases, the scoops are coming from reputable sources — but even safe predictions aren’t official until the publishers say so. With the show just around the corner, we’ve put together a picture encompassing some of the biggest releases that may make an appearance. Some seem more likely than others, but parsing through the rumors and half-truths on the way to figuring out the future of the gaming industry is half the fun. It’s a foregone conclusion that Sony is going to spend a decent chunk of time discussing the PlayStation VR headset, which is on track to hit stores in October. Expect to read up on the details of how it will work — what’s the deal with that external processor? — as well as its starting lineup, which will likely feature both new games and some VR fans will already recognize. With reports coming in from multiple outlets, there is also strong evidence that Sony is building a more advanced PlayStation 4, one that everyone’s been talking about for the past few months. The hardware, which reports suggest may launch by the end of the year, will allow for 4K video output and would augment the console’s processing power. While it’s possible that Sony may hold off on showing the Neo, its inherent connection to the PlayStation VR is a strong reason to show them together. Not wanting to be outdone, recent reports have suggested that Microsoft will unveil two new versions of the Xbox One. 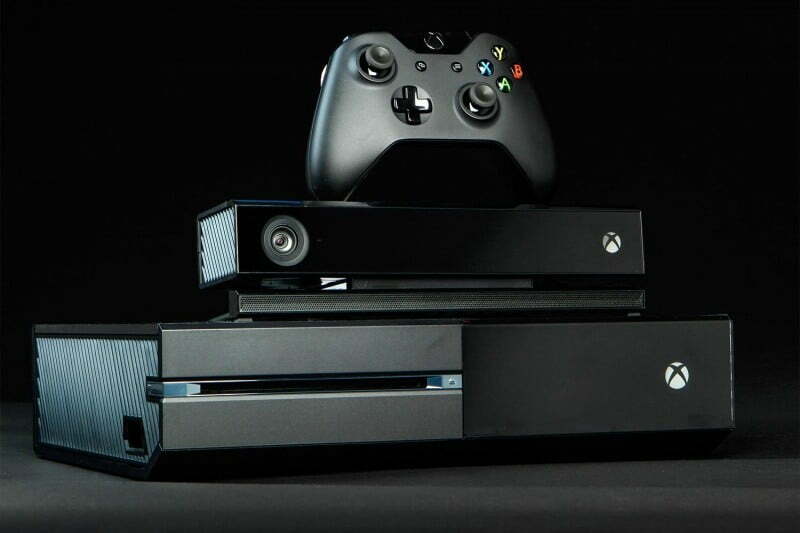 First, there will be a smaller version of the Xbox One in stores this August. The “Xbox One Slim” will reportedly offer a few new or improved features, such as a 2TB hard drive and 4K video support, while incorporating a design that’s 40 percent smaller than the current model. Microsoft may also reveal an upgraded version of the Xbox One, internally called Scorpio, at the show ahead of its rumored 2017 launch. Based on the projected specs, the Scorpio will not only offer a major hardware upgrade over the current Xbox One, but may be more powerful than Sony’s upgraded hardware. While it’s really a toss-up as to whether or not Microsoft will unveil its hardware upgrade at E3, the pressure to outmatch Sony’s hardware slate may drive Microsoft to pull the trigger early.